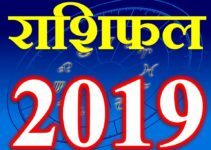 इस वेबसाइट पर आपको सभी प्रकार के रोमेंटिक और अन्य प्रकार के मैसेज हिंदी और इंग्लिश दोनों में आसानी से मिल जायेंगे ! 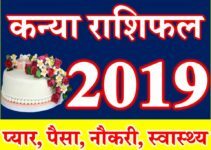 यह आपको वेलेन्टीने सप्ताह के हर के दिन के अनुसार हिंदी व इंग्लिश सभी मैसेज मिल जायेंगे जैसे ,रोज डे, चॉकलेट डे , टेडी डे , प्रोपोज़ डे , प्रॉमिस डे , किश डे , हग डे , वैलेंटाइन डे ,स्लैप डे ,किक डे ,परफ्यूम डे , फ्लिर्टिंग डे , कॉन्फेशन डे , ब्रेक- अप डे आदि .तो आप प्रत्येक दिन के अनुसार मैसेज अपने दोस्तों को सबसे पहले भेजे और अपना यह वेलेन्टीन सप्ताह आनंदित बनाये. दिन के अनुसार वेंटिन सप्ताह की सूचि नीच दी गयी है. Here you can find all Famous Valentine’s Day love quotes sms and status in Hindi and English both .This Website gives you easy romantic SMS to express your love with a bunch of red roses. These romantic SMS will never fail to impress your Valentine and will make him/ her realize how much you love Him/ her. Some of these love quotes are funny, others are romantic and yet others are thought provoking and will surely make your beloved feel special and cared for. 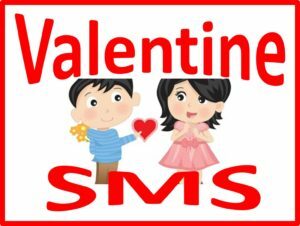 So read and send all day wise sms like Rose Day Chocolate Day, Teddy Day, Propose Day, Promise Day, Kiss Day, Hug Day, Valentine’s Day ,Slap Day ,Kick Day ,Perfume Day, Flirting Day, Confession Day , break Up day to all your friends .enjoy and make special This valentine day. Valentine week list is given below.